IT ALL BEGAN WITH A SIMPLE IDEA. Looking back, it is clear that company founder Gustav Paul Hildebrandt was a true pioneer when he began filling lemon juice in small, manageable glass bottles. An idea that proved to form the basis for an unbelievably successful company history. Birth of a success story. Dresden native Gustav Paul Hildebrandt was an ambitious engineer with a passion for designing and building machines. 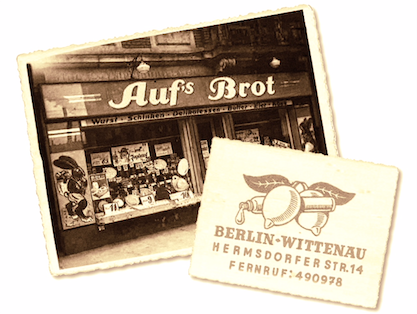 From 1935 onwards, he and his wife Dorothea also ran a well-known delicatessen in Dresden called “Aufs Brot.” One day, when a customer asked for a small amount of lemon juice, Gustav Paul Hildebrandt began filling it in small bottles. At the time, it was standard practice to sell fresh lemon juice in one-liter bottles, as smaller amounts geared towards households were not yet available. This was the genesis of a simple yet highly successful idea: selling lemon juice in small 100 ml bottles under the family name to lovers of fine cuisine. In the years that followed, what began with a simple idea in a small store in Dresden grew into an amazing success story that made waves all over the globe. In 1950, Gustav Paul Hildebrandt invented and built an automatic filling line that took over the chore of filling the glass bottles by hand. In the mid-1950s, the innovative inventor also developed a blow-molding machine for manufacturing plastic bottles, thereby providing a viable alternative to glass bottles, which were notably sensitive to frost and transport. Ever since then, the bottle has been a little smaller, yellow in color, and with that typical SICILIA form. But the real magic is inside the bottle. In its purest form, the juice of lemons and limes is very bitter indeed. However, when you squeeze a natural lemon or lime, they give off a wonderful aroma of fresh juice and fine lemon oil. The problem is that the precious citrus fruit oil is found in its peel, which is lost almost entirely when the fruit is squeezed. Gustav Paul Hildebrandt solved this problem in 1956 when he developed a special insert that is still used in the neck of SICILIA bottles, allowing the wonderfully fresh aroma of citrus fruits to be retained. This patented capsule serves as an aroma deposit for the valuable citrus oil, which automatically accompanies every squirt of juice. In 1956, the family established the company headquarters in Berlin (Germany), which to this day supplies only the German market. By 1974, two further sites had been established in Sicily (Italy) and Sulgen (Switzerland), both focusing on the international orientation of the brand. New products were created in the years that followed. In addition to the classic favorite “SIZILIA Express-Zitrone” lemon juice, aromatic lime juice products and organic seasonings established themselves as further highlights in the SICILIA product range. Since then, a great many recipes and packaging units have graced the shelves of retailers under the SICILIA (or, in Germany, SIZILIA) brand. The success of the SICILIA product range in the US market prompted the family to expand the company even further in 1988, setting up companies in Sulgen (Switzerland) and New Jersey (USA). For the family’s subsequent generations, too, investments in the future of the company are very much driven by technical progress and by the innovative spirit kindled by company founder Gustav Paul Hildebrandt. A further technological milestone for the sector was set in 1995, when the first ever fully automated filling line did away with manual juice bottling. Today, with the family’s third generation now at the helm, the company's innovative spirit is as healthy as ever. Modernization and extension work is being carried out at all locations, while extensive certification processes are being finalized, production relocated, and representative offices established in foreign markets. The move into the Russian market and a complete relaunch of the brand are also a clear indication of the progressive and dynamic development of the SICILIA Group, which is set to remain alive and well for generations to come. Our company history at a glance. Organic Glasline added to product range. “PET Business Line” added to product range. Expansion and complete modernization of Swiss site. Christine Runge-Böckel takes over at the helm in Switzerland and a production facility is set up in Russia to step up market activities there. Following the death of managing director Karl-Michael Runge and Christa Biebow, management in Germany is taken over by Christine Runge-Böckel and others. This is followed by fundamental restructuring of production facilities and modernizations at various sites. Growing demand in markets worldwide leads to expansions at the other locations. Various certifications are introduced in all companies (e.g. ISO 9001, BRC/IOP, BIO, Kosher). In view of the ongoing technical progress, the company decides to introduce the first fully automated filling line in Berlin, Germany. Daughter Christine Runge-Böckel joins the SICILIA/SIZILIA Group. The success of SICILIA products in the USA leads to other companies being set up in Switzerland and the USA. 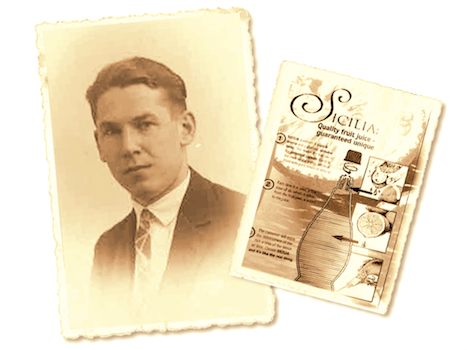 Company founder Gustav Paul Hildebrandt retires from the SICILIA/SIZILIA family business. Family members Karl-Michael Runge, Rolf Biebow, and Christa Biebow oversee operations. In the following years, top-selling product SIZILIA Express-Zitrone is joined by lime juice and organic products. The success of SICILIA products extends beyond the German market, leading the company to set up further bases in Berlin (Germany), Sicily (Italy), and Switzerland. Gustav P. Hildebrandt designs and builds a blow-molding machine for manufacturing plastic bottles. The new bottle is smaller, yellow, and boasts the trademark SICILIA form. 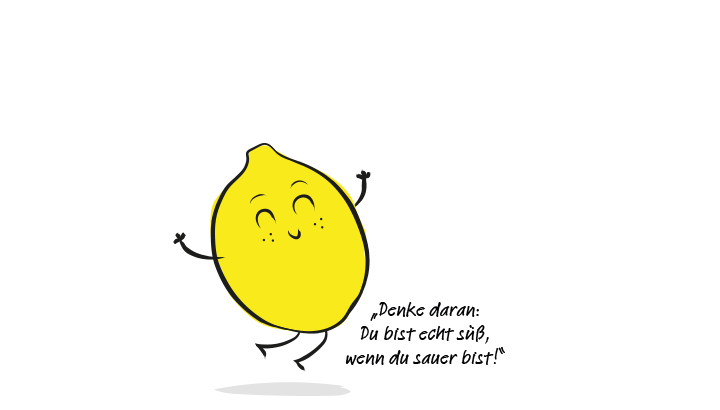 Trading under the name “SIZILIA Südfruchtverwertung”, SICILIA lemon juice establishes itself as the market leader in Germany. Gustav P. Hildebrandt and family move to Berlin and rent production facilities in Berlin-Tegel. Gustav P. Hildebrandt builds his own automated filling line for glass bottles. Gustav P. Hildebrandt purchases business premises in Dresden. Here, he fills elongated 100 ml glass bottles with lemon juice and sells them under his family name.